Even the best synthetic turf systems require skilled craftsmen with the proper equipment to ensure a successful installation. 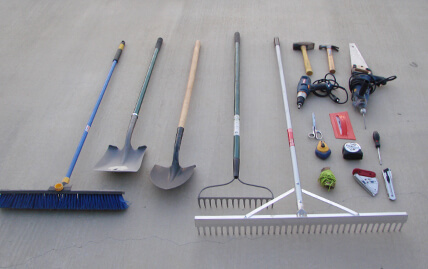 XGrass offers tools, tapes, adhesives and other products so that you can install with confidence. 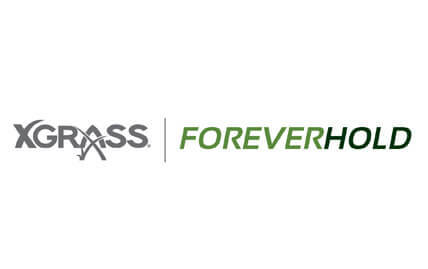 Maintaining a permanent bond is essential to the performance and durability of any installation and we offer a variety of options including our popular ForeverHold adhesives. This adhesive is tested and proven in countless playground, landscape and other applications throughout the world. How a synthetic grass system works at the seams is important to both its short-term and long-term aesthetics and performance. 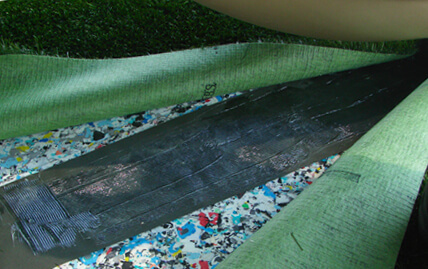 By specifying seam tapes made from advanced materials and combining them with our proven adhesives, XGrass installations outperform mechanical bonding mechanisms like Velcro and other hook and loop fasteners. 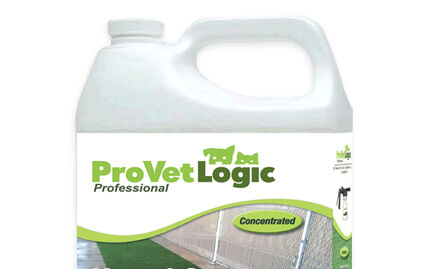 ProVet Logic Kennel Care is an environmentally-friendly, enzymatic spray that will seek out and degrade odor causing organic matter from hard to reach places leaving a fresh-smelling, clean surface for your pets. Synthetic turf surfaces often generate some static electricity and this phenomenon is not related to a particular turf product or installation technique. 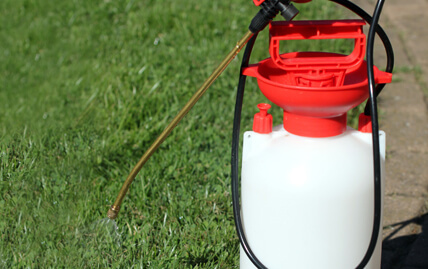 Since it occurs most frequently on newly installed surfaces and tends to diminish over time, it is quickly and inexpensively rectified by applying a commercially available fabric softener with a wide area sprayer.